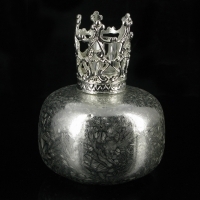 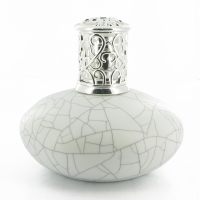 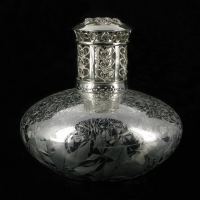 We have Ceramic Fragrance Lamp, such as Classic White Crackle Ceramic Glaze Fragrance Lamp, Silvering Crown Fragrance Lamp and Glittery Silver Fragments Fragrance Lamp. 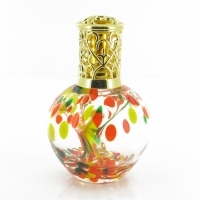 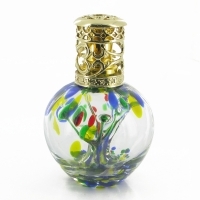 And we have different style Glass Fragrance Lamp, such as Pure Glass Tree Blue Dots Style, Green Spring Glass Tree Style, Autumn Glass Tree Style, Spiral Purple Shimmering Brown Golden Dot Style, Romance Clouds Style and Blue Sky Shimmering Brown Golden Clouds Style. 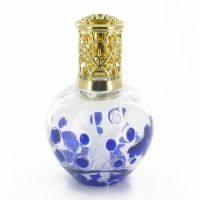 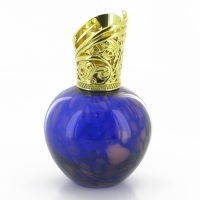 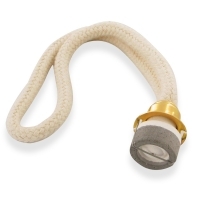 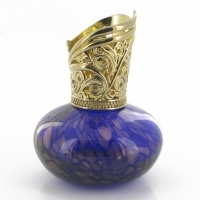 Now we offer Ceramic Fragrance Lamp, Glass Fragrance Lamp and Replacement Lamp Wick Stone. 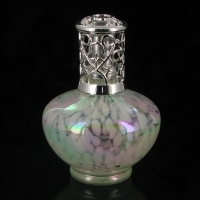 Explore more of the best Fragrance Lamp below.